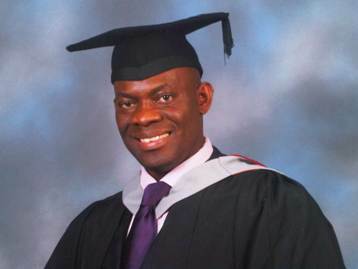 Brian Kokoruwe’s research “Deaf students in the mainstream classroom- their experiences and the perspectives of the professionals that support them in the classroom” has concluded. The Equality Act does not prevent health workers recording deafness and communication needs in patient notes, the Equality Advisory and Support Service (EASS) has confirmed. 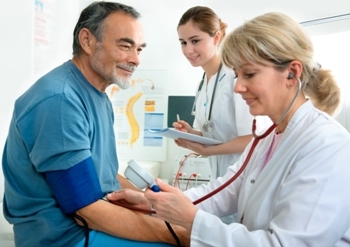 Signature yesterday welcomed the Sick Of It report which revealed how the inaccessibility of health services is leading to poor health outcomes in deaf people. If you have candidates that you are wanting to enrol for the NVQ3 qualification, please note all candidates for BSL/ISL311 and BSL/ISL312 must be registered on the portal before 31 March 2014. The External Verifier to visit the centre and verify these units by 31st March 2015. Jim Edwards, chief executive of Signature, yesterday reiterated the importance of statutory regulation in driving up standards of British Sign Language (BSL)/English interpreting. ARRIVA NORTH EAST has become the region's first travel provider to boast 'deaf aware champions' thanks to a national Get Deaf Aware campaign. 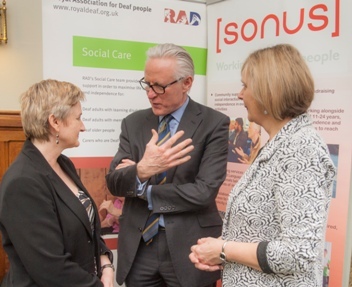 Norman Lamb, Minister for Care and Support, has pledged to support and promote a new Deaf-Aware Care quality mark for residential care homes launched by RAD and [sonus], two national charities that support Deaf people. 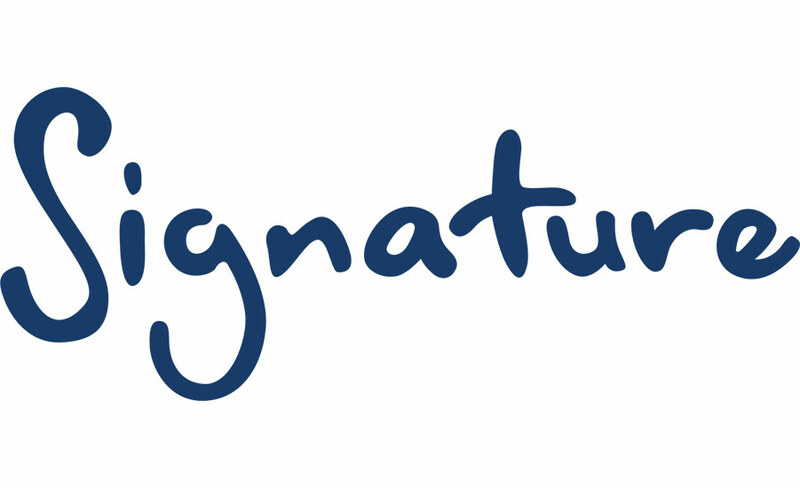 March promises to be a very busy month for Signature.